We have an awesome deal for Mac users in the Geeky Gadgets Deals store today, the Black Friday Mac Bundle with 92% off. 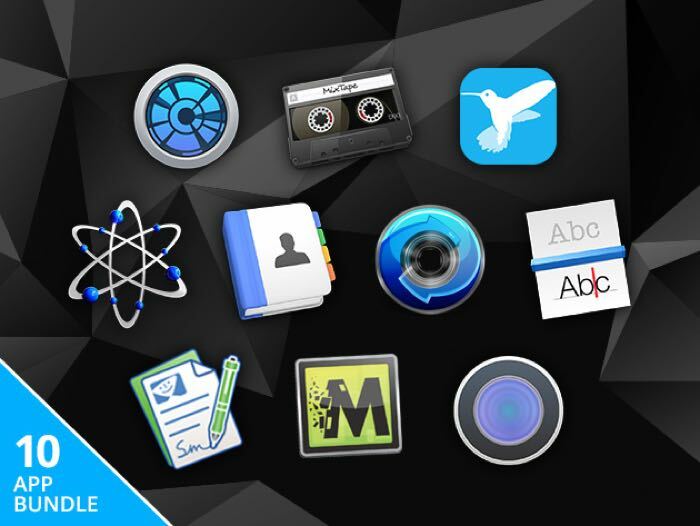 The Black Friday mac Bundle comes with 10 great Mac apps that have a combined retail price of $533 and you can get them for just $39.99 with Geeky Gadgets Deals. The video below give you a look at all of the apps that are included in the Black Friday Mac Bundle. You can get this great Mac bundle in the Geeky Gadgets Deals store for $39.99 and you can find out more details at the link below.